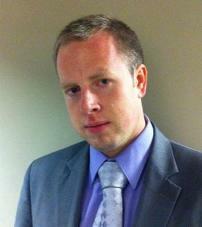 Patrick Brennan is a William F. Buckley Fellow at the National Review Institute. In addition to his work at National Review, Mr. Brennan provides research to Peggy Noonan for her weekly columns in the Wall Street Journal. He has previously worked for the Africa Group and served as Managing Editor of Harvard University's conservative publication, the Harvard Salient. Mr. Brennan holds an A.B. in Classics from Harvard College. Katherine Connell is an Editorial Associate at National Review, where she writes for both National Review Online and the print edition. 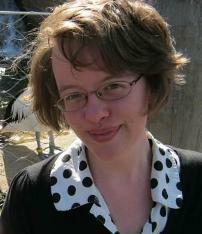 She also edits NR's online blog The Corner, as well as articles for the website and magazine. Ms. Connell previously worked for The Fund for American Studies' Institute on Political Journalism and the Competitive Enterprise Institute. She holds a B.A. in Political Science from McGill University. 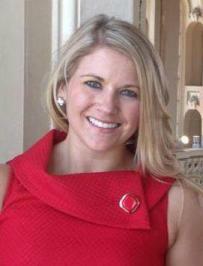 Brittany Corona is a Research Assistant at the Heritage Foundation's Domestic Policy department and a former Fellow at the John Jay Institute. 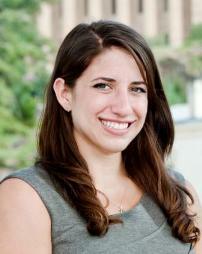 She conducts policy analysis on education, welfare, and the family, and writes for Heritage's blog, The Foundry. Ms. Corona previously worked for the District Attorney's office in Colorado, the Centennial Institute. She graduated from Colorado Christian University with a B.A. in Political Science and Psychology. 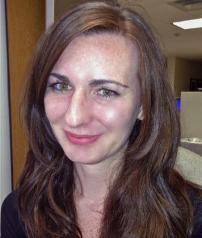 Lara Crouch is a Research Assistant at the American Enterprise Institute, where she provides foreign policy research for the scholars in the Asian Studies Program. Proficient in Mandarin Chinese, Ms. Crouch last year accompanied AEI President Arthur Brooks and other scholars on a trip to China. Her articles on Asia-Pacific security issues have appeared in Foreign Policy and AEI'sThe American. Ms. Crouch received her B.A. in History from the University of Virginia. She will attend Georgetown University to earn an M.A. in Asian Studies beginning in the fall. 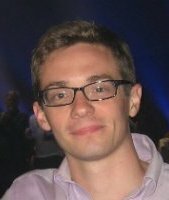 Andrew Evans is a Reporter for the Washington Free Beacon, where he covers issues related to government oversight and accountability. 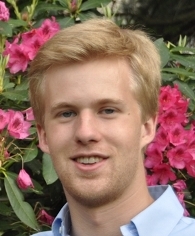 He previously worked at the Weekly Standard and wrote for Davidson College's student newspaper, the Davidsonian. Mr. Evans graduated from Davidson College with an A.B. in Political Science. Joseph Hammond is an energy journalist who writes extensively on oil and gas policy, and Central Asian and Middle East politics. His work has been published in The European, The Daily Caller, the Huffington Post, The Diplomat, and DoubleThink. Mr. Hammond previously worked as a Cairo correspondent for Radio Free Europe in 2011. He holds an M.A. in World History from California State University at Long Beach and a B.A. in History from the University of California at Irvine. 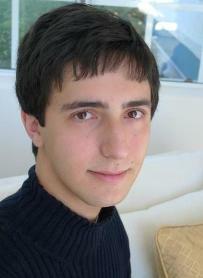 Joseph is also an alumnus of the Atlantic Council's Young Atlanticist program. Kate Havard is an Editorial Assistant at the Weekly Standard. She writes on congressional and national politics for the magazine's print edition and blog, and in 2012 covered the Ohio Senate Race and the Democratic National Convention. Ms. Havard also covered Maryland politics for theWashington Post. She graduated with a B.A. in Liberal Arts from St. John's College, Maryland. Michael Kelsey is a Ph.D. student at Hillsdale College's Graduate School of Statesmanship. 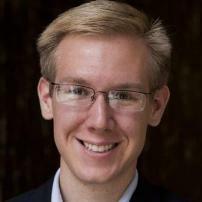 Before going to Hillsdale, he was a Research Assistant for Dr. Matthew Spalding at the Heritage Foundation's Center for Principles and Politics. One of Mr. Kelsey's many tasks was to edit and fact check the Heritage Guide to the Constitution. He graduated from University of Dallas with a B.A. in Politics and French. John-Clark Levin is an independent writer living in Ojai, California, and the author of a forthcoming book on private maritime security forces. His articles on education, national security, and immigration have been published in the Wall Street Journal, the Daily Caller, and City Journal. In 2010 Mr. Levin received the Eric Breindel Award for Outstanding Collegiate Journalism. He graduated with a B.A. from Claremont McKenna College in Linguistics and the interdisciplinary major Philosophy, Politics, and Economics. 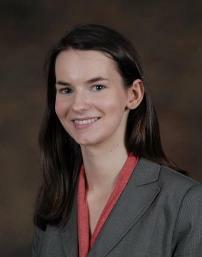 Julissa Milligan is a Research Assistant at the American Enterprise Institute, where she focuses on US South Asia and international development policy. Her articles on health and economic development have appeared in many academic journals, as well as YaleGlobal and AEI's The American. Ms. Milligan holds a B.A. in International Relations from Wheaton College and will attend Harvard Law School beginning in the fall. 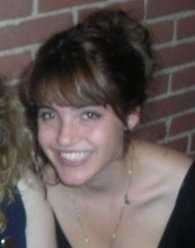 Kelly O'Brien is a Production Assistant in the Documentary Unit at Fox News. His pieces include profiles on the most important congressional races in the 2012 election cycle and an examination of the politics behind sequestration. Prior to joining the Documentary Unit, Mr. O'Brien was a Production Assistant for The Fox Report with Shepherd Smith. He graduated from Dartmouth College with a B.A. in Philosophy. 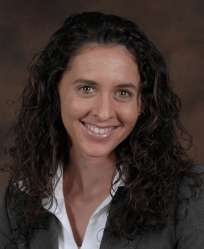 Caitlin Poling is the Director of Government Relations at the Foreign Policy Initiative, where she manages FPI's relationships with Congress, executive agencies, and embassies, and writes on Africa and terrorism. She previously wrote policy statements, press releases, and speeches for Congressman Mike Pompeo (KS-04). She received an M.A. in Security Studies from Georgetown University and a B.A. in Political Science, International Studies, and French from Ashland University. Helen Rittelmeyer is a blogger at First Things and former Associate Editor of National Review, where she edited The Corner, Critical Condition, and Bench Memos. Her writings on religion and conservatism have appeared in National Review, First Things, The American Spectator, the Weekly Standard, the New York Post, and the American Conservative. Ms. Rittelmeyer holds a B.A. in Religious Studies from Yale University. 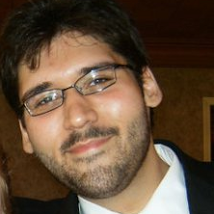 James Velasquez is a Research Fellow at the Heritage Foundation's Center for Principles and Politics. Among his many projects at Heritage, he has researched and prepared congressional briefs on Article V Conventions and the push for a Balanced Budget Amendment. 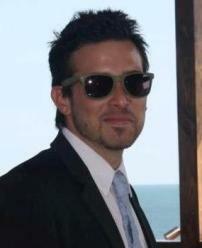 Mr. Velasquez writes frequently on American politics for PolicyMic and the Heritage Foundation's blog, The Foundry. He received his B.A. in Political Science and History from Ashland University.